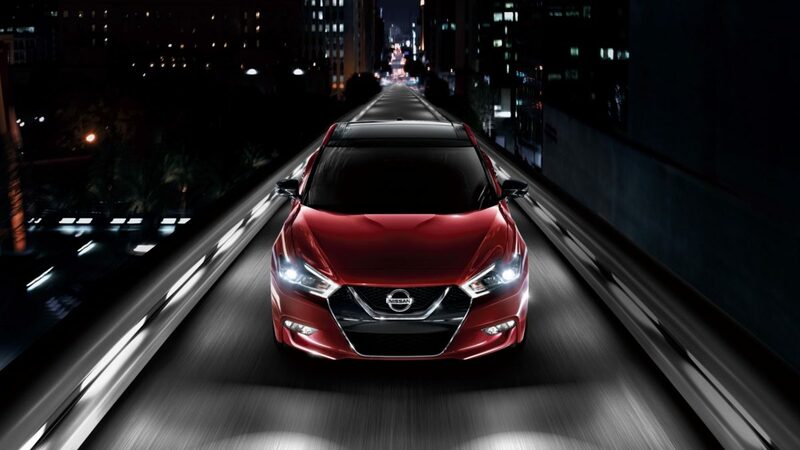 Under the hood lies its beating heart: Nissan’s legendary VQ V6 engine. 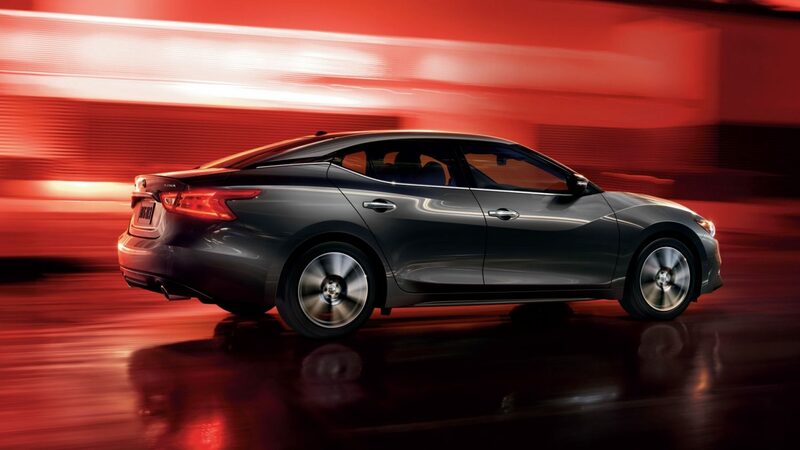 From sodium-filled exhaust valves and anodized pistons, to the high-flow tuned induction system, more than 60% of the engine’s components have been redesigned for the all-new Maxima. It even borrows some performance technology from the mighty GT-R to exhilarate from idle to redline. 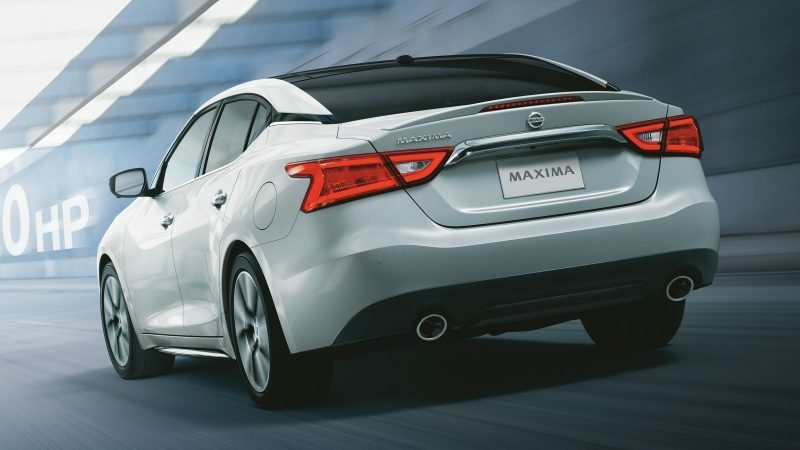 Fine-tune how aggressively you drive, courtesy of Maxima’s Drive Mode Selector. 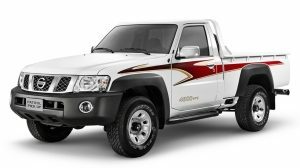 Put it in Sport, and you’ll sharpen throttle response, steering feel and transmission tuning for a pulse-raising ride. 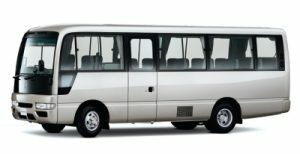 The system even pumps a more powerful engine note into the cabin, thanks to available Active Sound Enhancement (ASE) – which is music to any enthusiast’s ears. Say goodbye to traditional gears and hello to a whole new, smarter way of enjoying the thrill of high-performance driving. 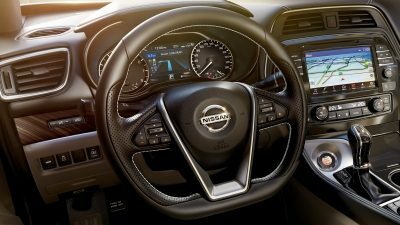 The available paddle shifters are mounted on the steering column, so they’re always within easy reach – even on corners when Maxima’s steering wheel is clocked 90° – making the perfect gear ratio just a fingertip-blip away. 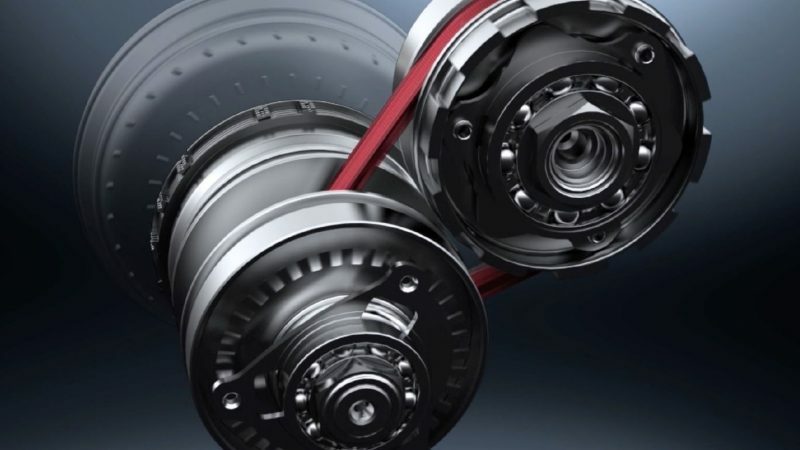 Completely re-engineered to satisfy even the most die-hard enthusiast, Maxima’s next generation Xtronic CVT will redefine everything you thought you knew about what driving a continuously variable transmission feels like. 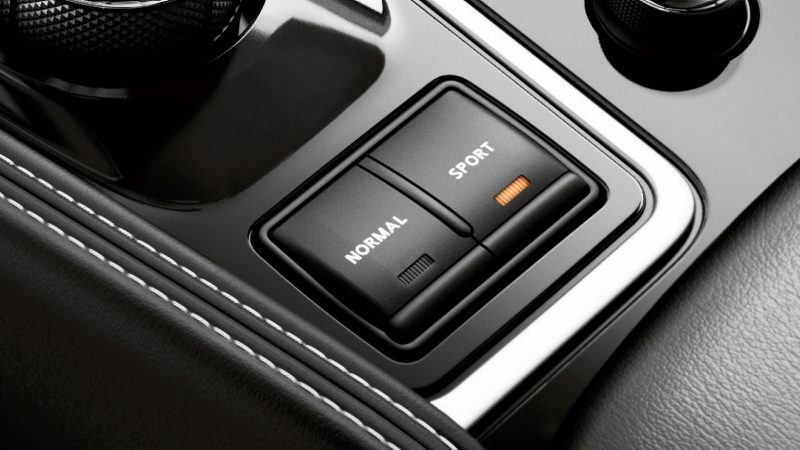 With dynamic step shifting, wider gear ratio coverage and an adaptive shift controller, it lets you enjoy a more connected, spirited driving experience – all without sacrificing fuel economy. 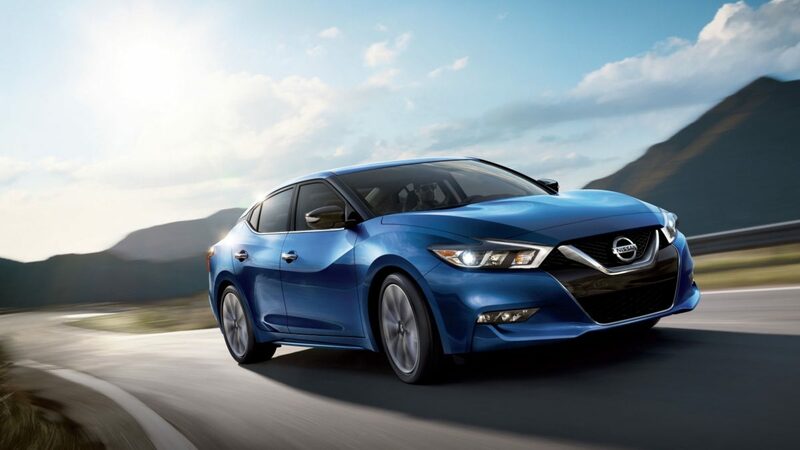 To give you a G-induced grin, Maxima SR combines 19” diamond-cut alloy wheels with a track-inspired suspension, which features advanced dynamic technologies like specially tuned ZF Sachs dampers. So get inside and enjoy the thrill of carving up your favorite road in the way only a purpose-built sports car can provide.